Phoenix Town Homes For Sale 2017 Year End Recap. Town Homes for sale in Phoenix are the perfect size for 1st time home buyers, buyers looking to downsize or buyers wanting an easy care second home such as winter “snowbirds”. Whatever your needs may be for a 2 bedroom home, you will find a nice selection of home styles, amenities, floor plans, price points and locations. You’ll want to to take a close look at Town Homes For Sale Phoenix. For your convenience there is a link below to view 2 bedroom homes with Pools and without Pools. 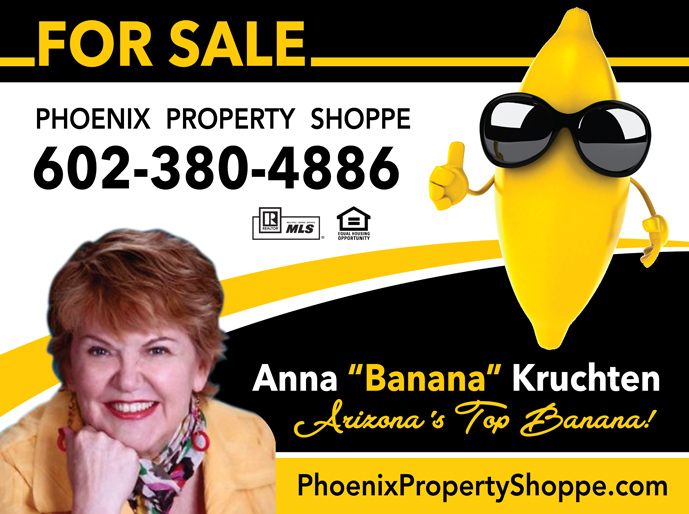 Knowing and understanding the current Phoenix real estate market information is essential to making an informed decision about buying or selling a home in Phoenix AZ! If you would like further information about your neighborhood let us know and we will email the current market statistics to you. Phoenix Town Homes For Sale March 2018: There are currently 248 – Town Homes for sale in Phoenix, priced from a low of $115,000 to a high of $1,350,000. There are 263 more town homes under contract and waiting to close, and there have been 140 closings for Town Homes this past month. It is wise to plan in advance when you’re considering a Town Home purchase in Phoenix. Knowing your home options in your price range makes it easier to decide which town home to purchase, once you begin the process of looking at town homes. 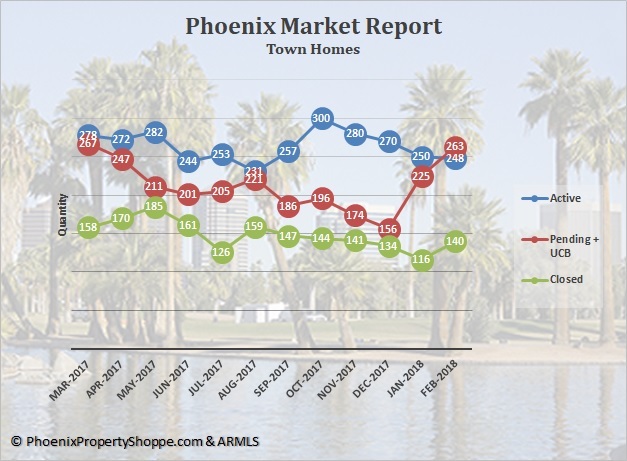 Thus far in 2018 there have been 256 Phoenix Town Home sales, priced from a low of $115,000 to a high of $780,000 with an average price of $216,571. Average days on the market was 57 and the shortest days on market was 1 day. For these 256 Town Homes, the sale price/list price ratio was 98%. The inventory of Phoenix Town Homes in Phoenix AZ is constantly changing. If you would like to follow the market, let us help. We’ll set up an on going search especially for you, with your own customized web site. You’ll be notified as soon as new listings are posted. And when there is a home you would like to see, please let us know – we’d love to set up a showing for you at your convenience. Are you Relocating to the Phoenix Area? Buying a Phoenix home can be a smooth and stress-free process as well as enjoyable! If you are considering a move to Phoenix we would be honored to represent you as your Exclusive Buyers Agent. Along with my husband, we have a combined 40+ years of knowledge and experience which will benefit you greatly. Give us a call today and let’s meet for coffee and discuss your real estate goals and dreams.